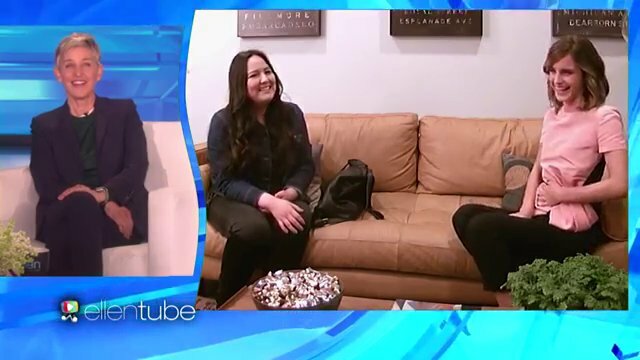 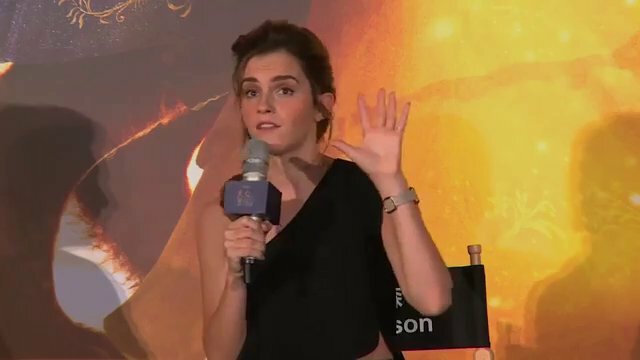 About the Mango t-shirts she bought for Rupert's birthday: "I had to go for large. 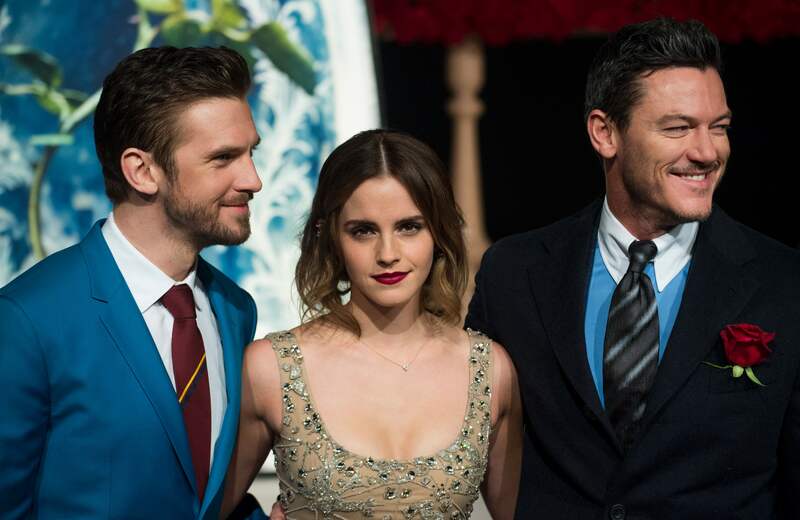 *sigh* He's got so broad." 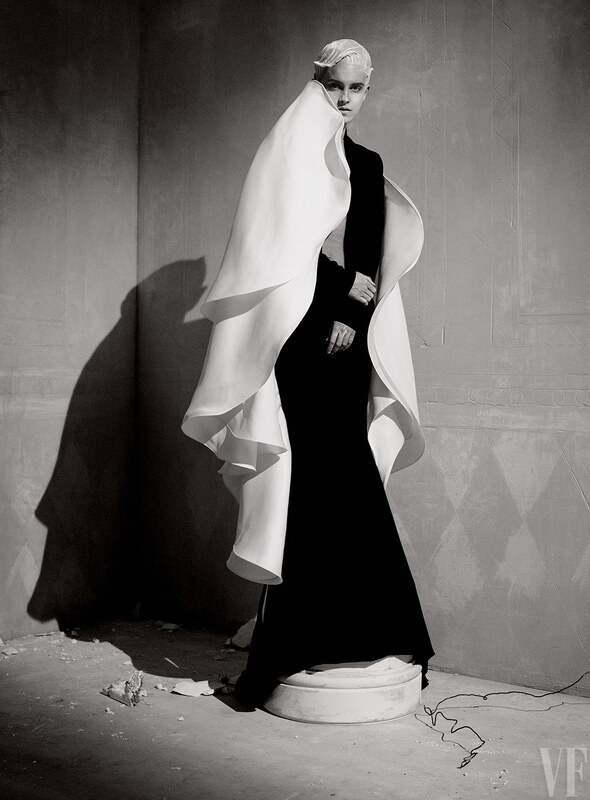 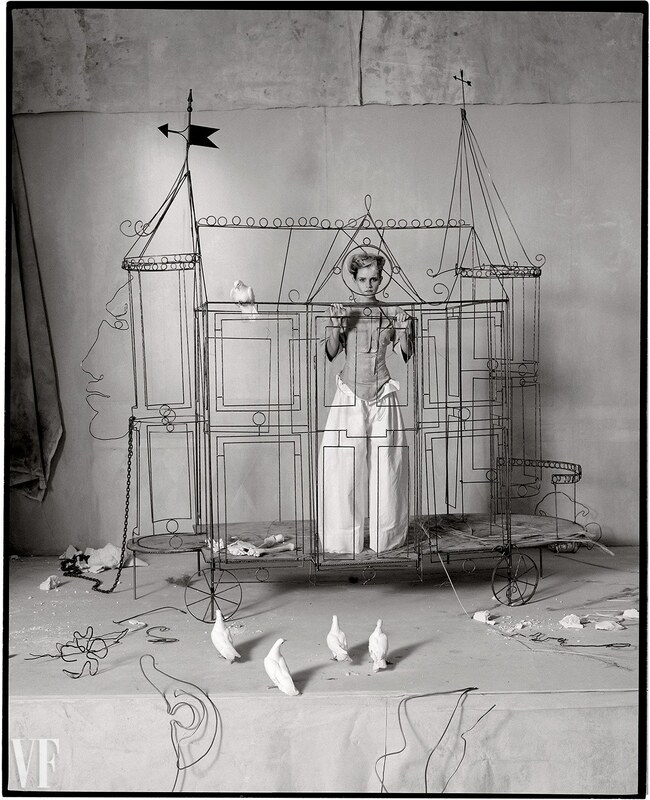 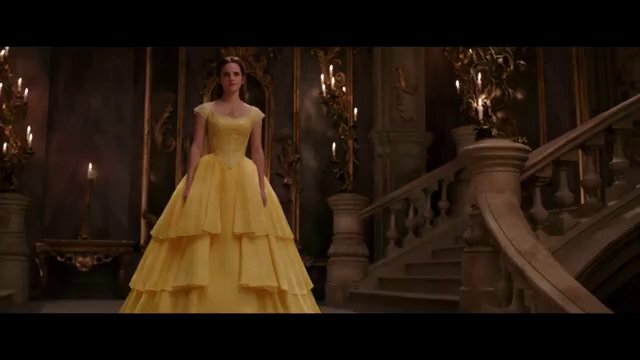 In the cover story for Vanity Fair, Emma Watson discusses growing up in the limelight with the associated highlights and perils (paparazzi, stalkers), reading (her refuge, and inspiration), and finally feeling like she has “made that transition into being a woman” while filming Beauty and the Beast. 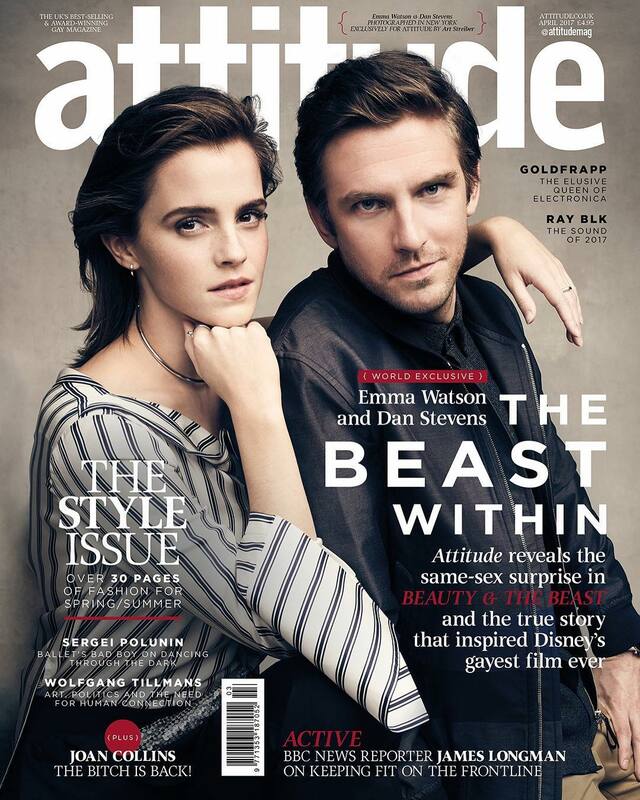 Emma Watson and Dan Stevens are on the April cover of attitude magazine, and in the cover story, they discuss Disney’s first gay character in Beauty and the Beast. 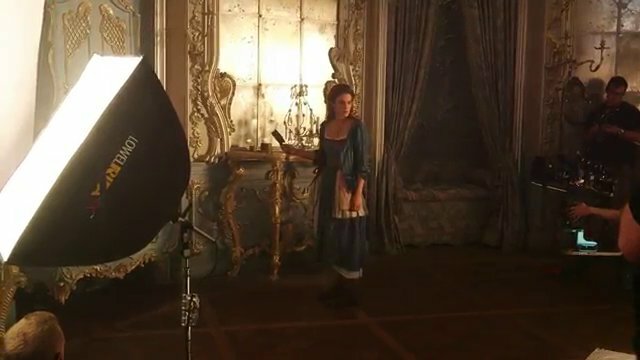 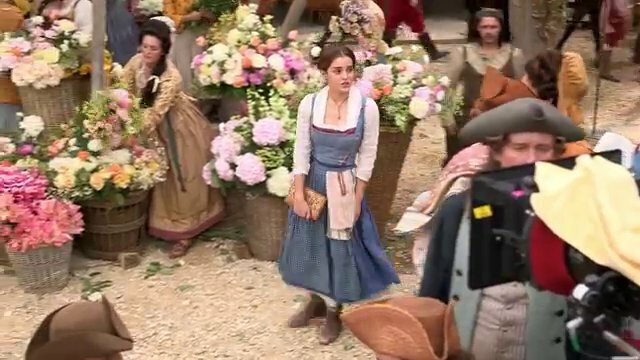 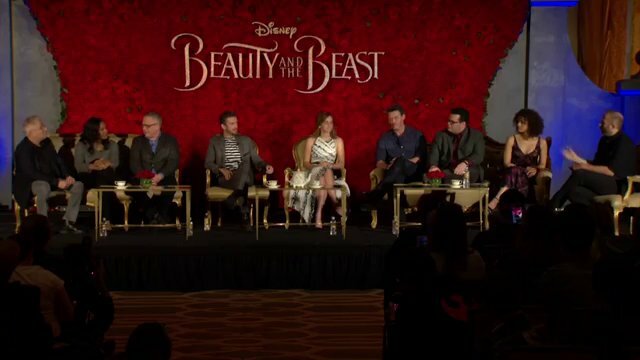 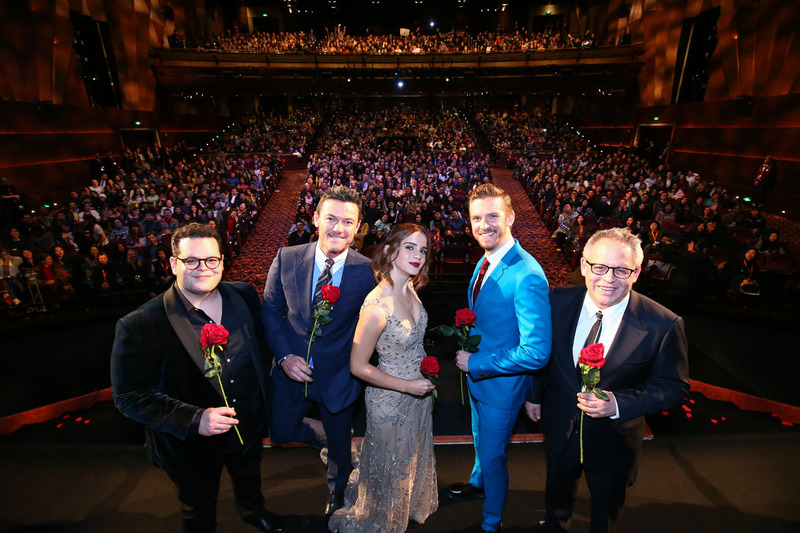 New Beauty and the Beast featurettes on an empowered Belle and her dresses, along with some b-roll behind the scenes footage, and an interview. 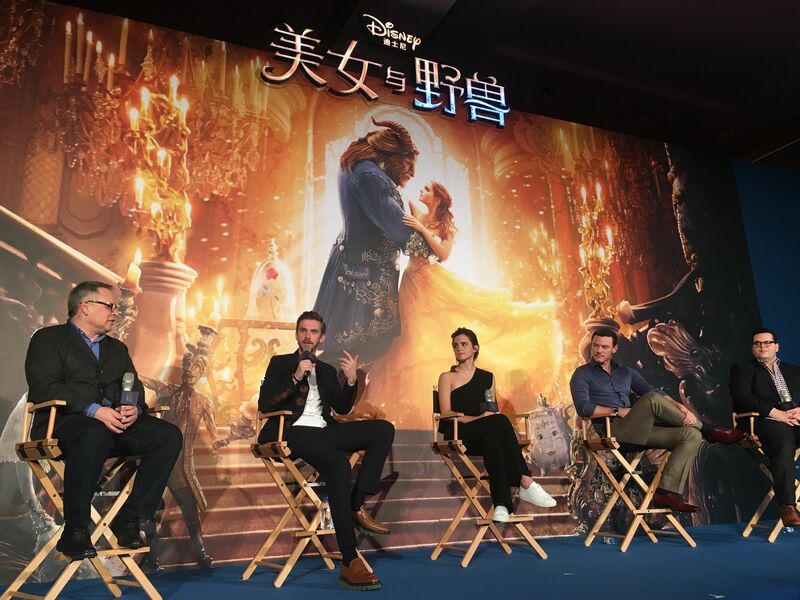 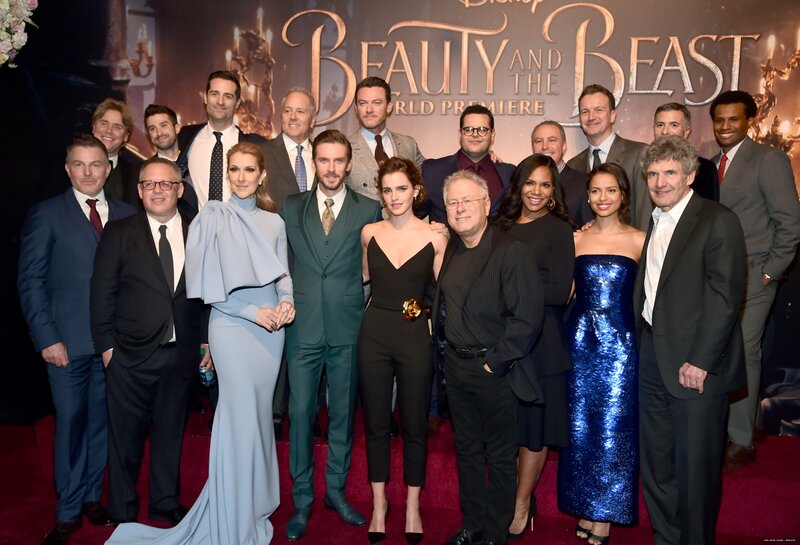 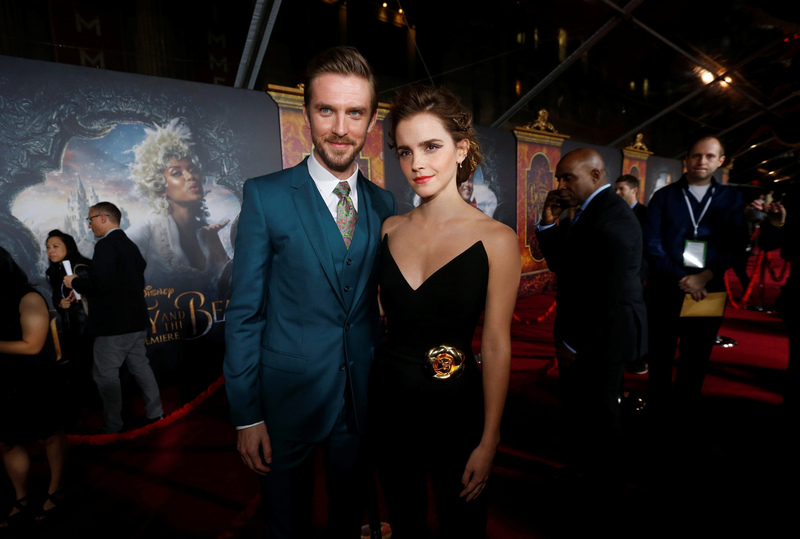 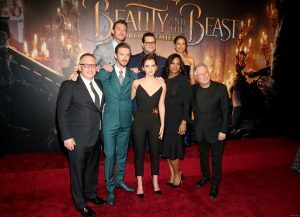 On Monday Emma Watson and co-stars attended the China premiere of Beauty and the Beast in Shanghai. 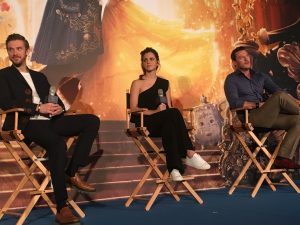 On Tuesday, Emma and fellow cast members did a press conference.